Season 2 of Fashion Bloggers launches tonight! 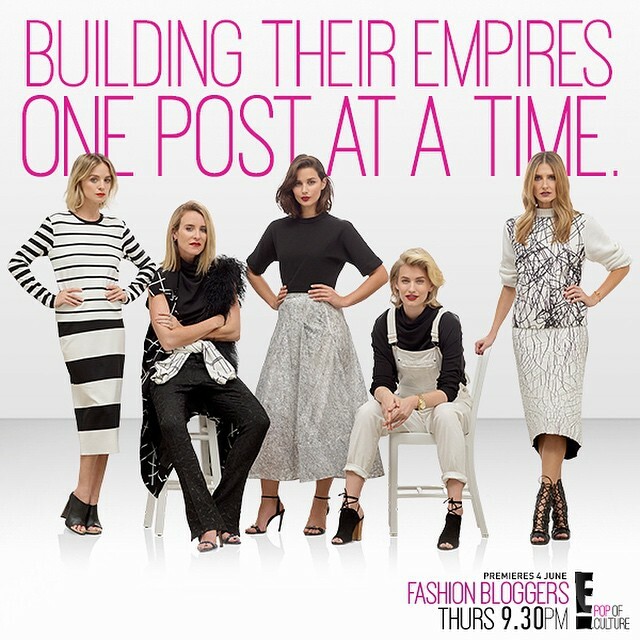 Tune in tonight at 9.30pm on E! 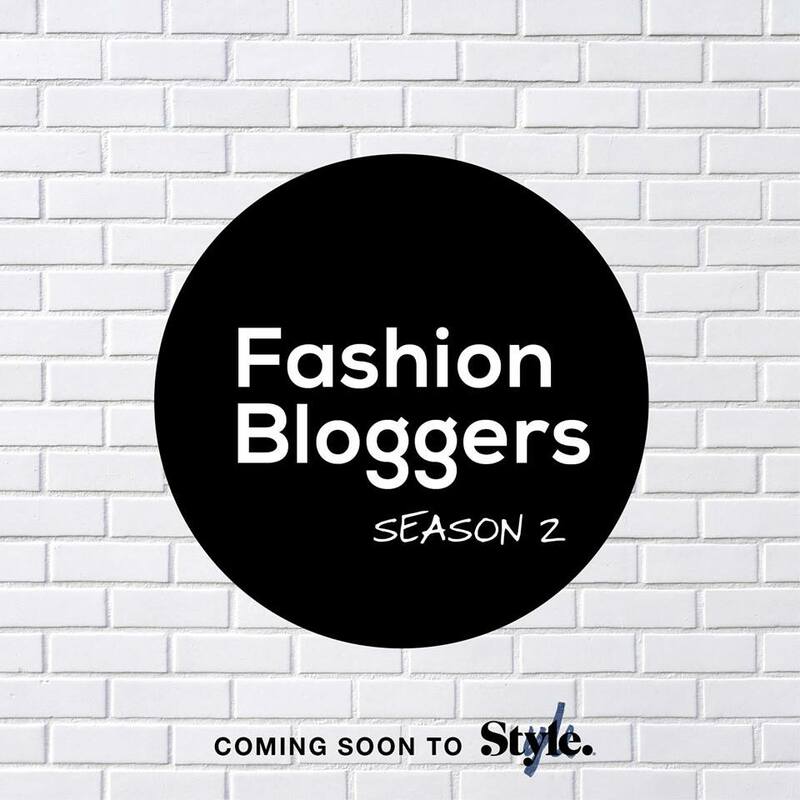 I started filming for season 2 of Fashion Bloggers last week and I’m definitely excited to be back on board. So far it’s been go, go, go! Expect to see lots of behind the scenes action at Australian Fashion Week plus I’ve also got some exciting projects in the works, a lot of great Date With Kate interviews with some big celebrities and some amazing trips coming up. We also have a new cast member this season – Nadia Fairfax from Fairfax Journal. I’ve known Nadia for many years and she’s a great friend of mine, I’m really excited to be filming the show with her. The other girls and I have become a little family so it will be good to get back together and get filming again. 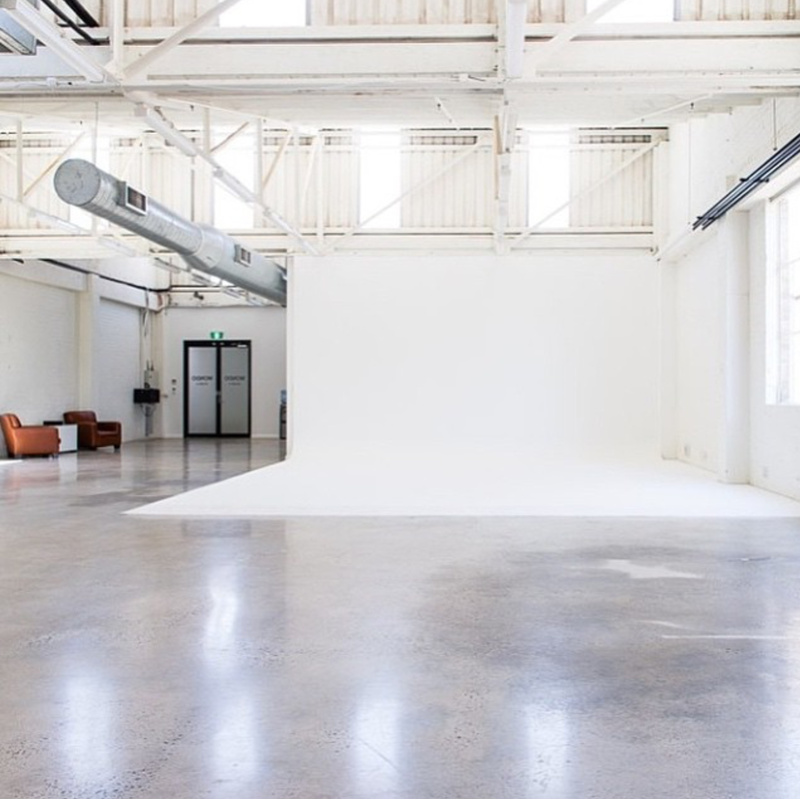 Stay tuned later in the year to see what we’ve been working on! 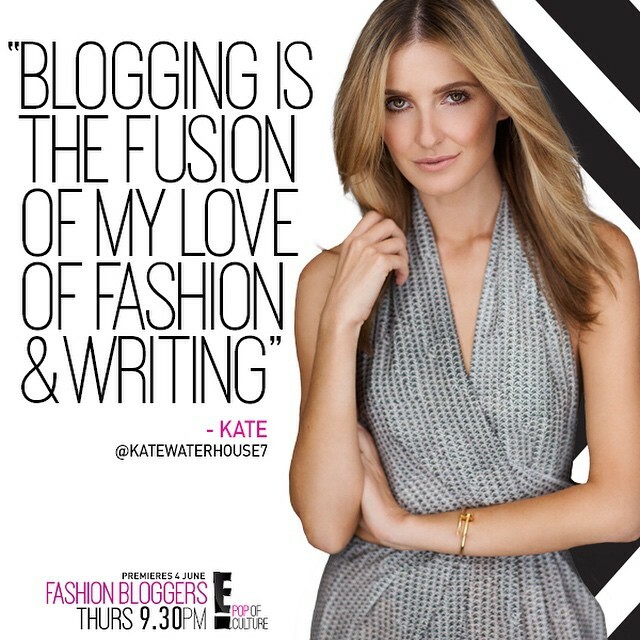 Exciting news… Fashion Bloggers has been nominated for a Logie for Most Popular Reality TV series! 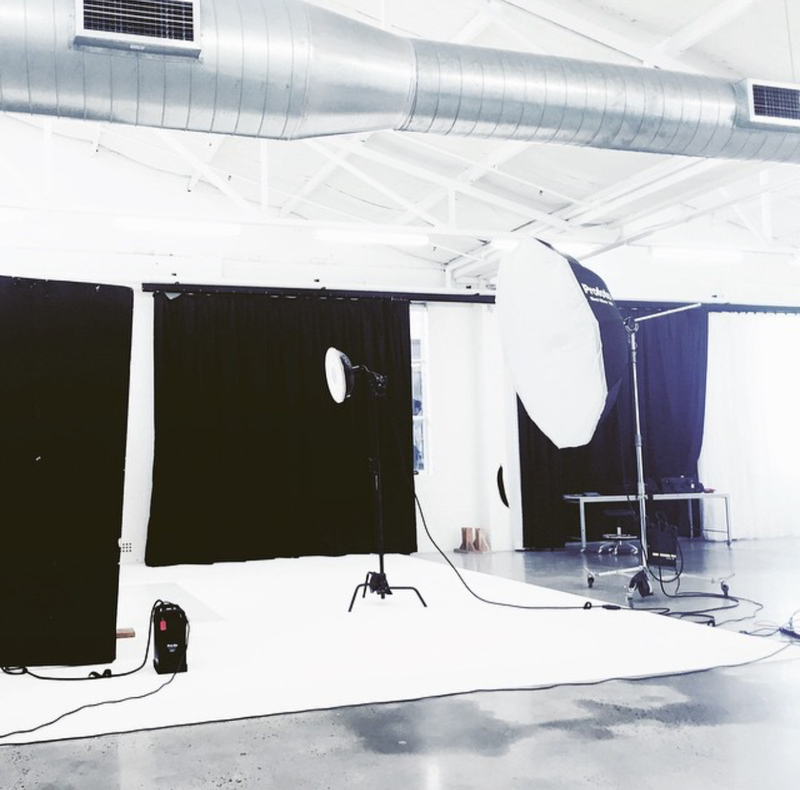 Having had such a great time working with my fellow fashion bloggers – Mandy, Margaret, Sara and Zanita and also the fabulous crew, I couldn’t be more proud of everyone involved. Don’t forget to vote here. Winners will be announced on May 3. Fingers crossed! Doing a reality TV show was an initially daunting prospect. I have to admit that it’s not something that I’ve always been open to but I trusted the amazing crew of Fashion Bloggers to put together a great show and also working alongside the other girls made the experience a really great one. For the last few months I’ve spent 3 days a week filming all day. You see a half an hour show but really it’s months and months and months of work! It takes a lot of time even though it only takes a few minutes on TV. And now that filming has wrapped and the season’s come to an end, I thought I’d share some of the highlights from making the show. The Vogue shoot was a definite highlight because I got to shoot with my whole family plus it was Sophia’s very first photo shoot. I’ll treasure those images forever. In fact we love one of the images so much my mum has made it her Christmas card! A lot of filming took place over the spring racing carnival period so I enjoyed filming behind the scenes of what it takes to get race day ready. Also, filming my What I Wore shoots for the blog was great. I love travelling and it was great to be able to explore some great spots around Australia, especially my trips to Western Australia for the Perth Fashion Festival and also heading to Broome for our first family holiday. My interview with Kim Kardashian was a big highlight. It’s always interesting to meet the person behind the big public persona. Meeting the other girls and spending time with them has been really fantastic. I think they’re all so talented and it was great to work with all them. 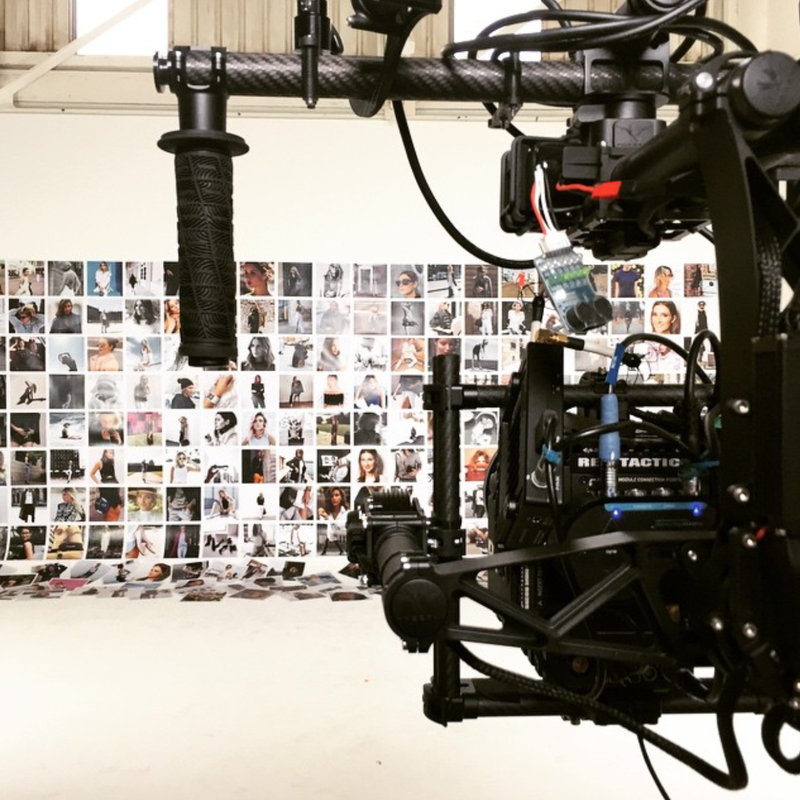 What are some of your favourite moments from this season of Fashion Bloggers? High tea with Kim Kardashian West. Kim Kardashian West caused headlines when she touched down in Sydney recently to promote her Kardashian Kollection clothing line. Her trip was a family affair as she was joined by her husband Kayne – in Sydney for his Yeezus tour – and their 14-month-old daughter, North. I chatted with the 33-year-old about her collection, when she’d like more privacy, and what being a mum means to her. Also see the behind the scenes of the interview on my new show Fashion Bloggers, premiering on October 15 on The Style Network.